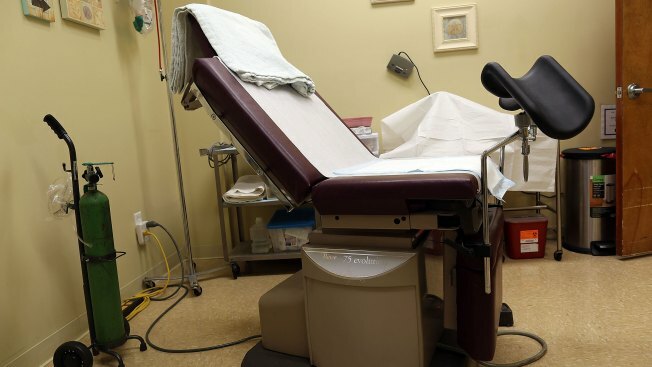 FILE -- An examination room is seen at a women's reproductive health center that provides abortions. The Senate on Monday rejected legislation designed to ban abortions after 20 weeks of pregnancy, a vote that put vulnerable Democrats on the record on the issue during an election year. The vote was 51-46, short of the 60-vote threshold to advance the bill. Three Democratic-senators up for re-election in conservative states voted to advance the legislation: Bob Casey of Pennsylvania, Joe Donnelly of Indiana and Joe Manchin of West Virginia. Republicans Susan Collins of Maine and Lisa Murkowski of Alaska voted with most Democrats to reject it. The GOP is defending a 51-49 Senate majority in the midterm elections this fall. 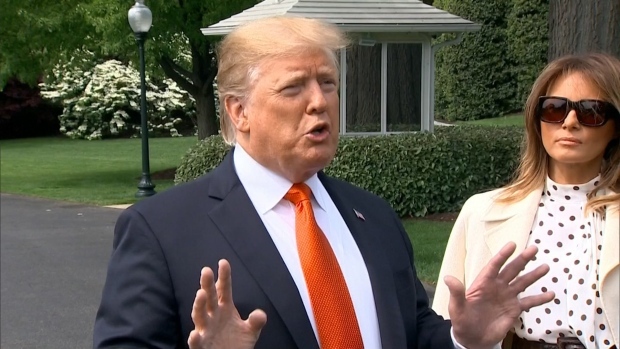 The House passed identical legislation in October and President Donald Trump called for its approval by Congress. In a statement, Trump called the Senate action "disappointing" and added: "We must defend those who cannot defend themselves. I urge the Senate to reconsider its decision and pass legislation that will celebrate, cherish, and protect life."